HIIT contains several cycles of 10-12 physical exercises (both power and cardio), following one after another with minimal rest. In total, 3 to 10 blocks of exercises are performed during one workout, and a pause of 1-3 minutes is done exclusively between cycles. The main advantage of HIIT is fat burning without loss of muscle mass, which makes such training an ideal choice for weight loss and drying. However, it is not very effective in order to grow muscle mass. It is necessary to understand that HIIT can not be used for the purpose of mass growing. For muscle growth, heavy strength exercises which are performed with a low number of repetitions and long pauses are good. In fact, HIIT is the exact opposite. Circular training stimulates the pumping of muscles with blood and provokes active production of lactic acid. Since lactic acid is a toxin, the body spends a lot of energy on its utilization. According to the fact that all exercises in HIIT workout are performed with minimal interruptions, it drains the glycogen in the muscles - which in turn forces the body to use fat as the main fuel, and also increases the level of lactic acid and growth hormone. HIIT was developed as a way to rebuild metabolism for the most effective fat burning - that's why regular high intensity interval training teaches the body to store energy primarily for physical activity, and not send surplus calories to subcutaneous fat. Among other things, doing exercises with minimal interruptions provokes the production of growth hormone. 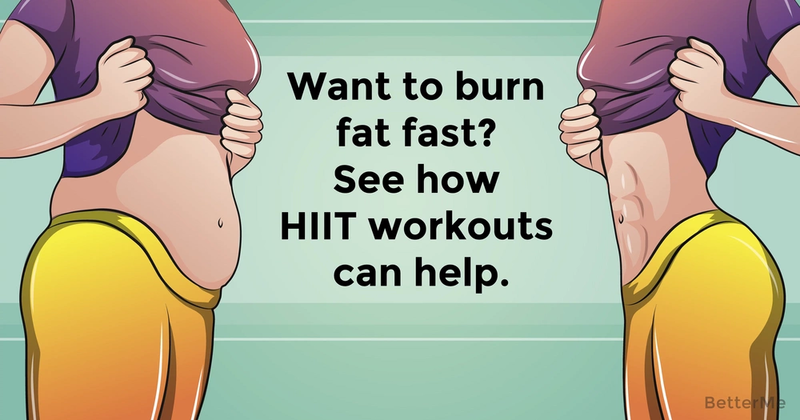 Despite the name, this hormone is responsible not for muscle growth, but for burning fat and increasing the relief of the muscles, thanks to which HIIT literally dries the muscles. HIIT exercises should simultaneously involve as many muscle groups as possible. Before the start of the workout, a warm-up is required, consisting of a few minutes of cardio. At the end of the workout 5-10 minutes of slow cardio will be good. However, circular training is strictly prohibited for those who have high blood pressure, have heart problems or other chronic diseases. 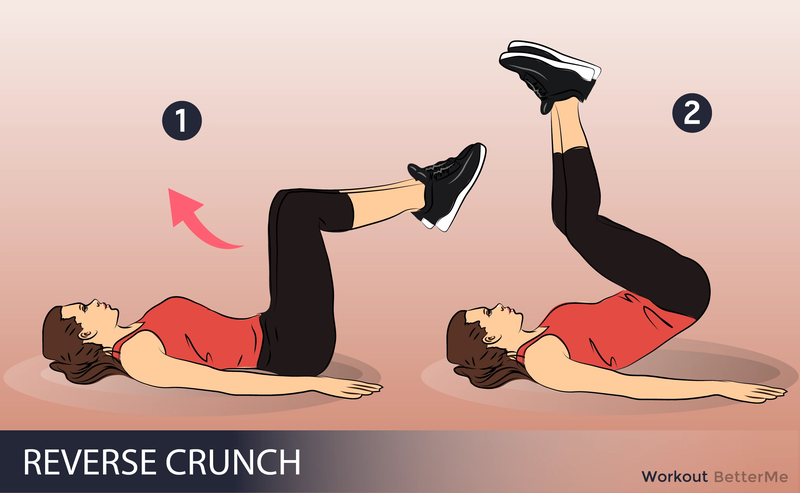 Such workout should not be combined with non-carbohydrate diets - it can cause hypoglycemia and fainting.